House and Senate transportation committee leaders are expected to shortly release another extension of the federal aviation programs. Despite Senate passage of a two-year reauthorization bill in April, and House Transportation & Infrastructure (T&I) Committee approval of a six-year aviation bill in February, lawmakers are reportedly throwing in the towel on passing a new law this year and opting for a multi-month extension. The current temporary authorization of the programs expires July 15. 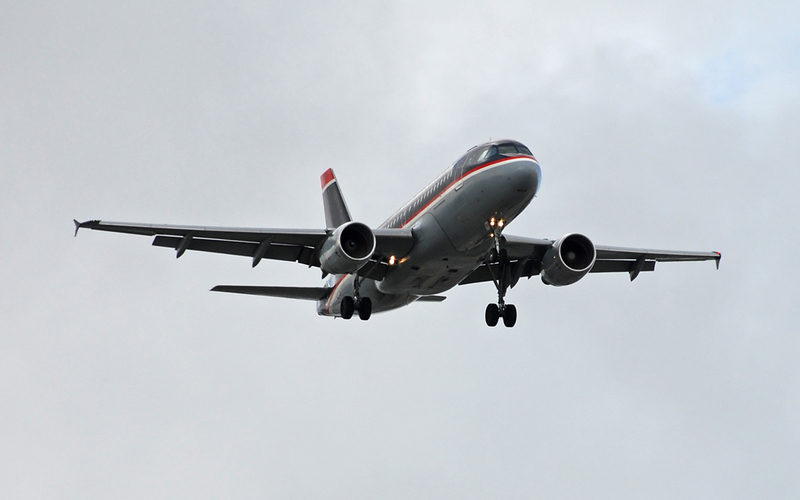 The shift away from a long-term aviation bill appears to be related to widespread opposition from Democrats and certain Republicans to House T&I Committee Chairman Bill Shuster’s (R-Pa.) push to privatize air traffic control functions. The Senate-passed plan included no similar provisions and Shuster has reportedly not abandoned his proposal. Senate Commerce, Science & Transportation Committee Chairman John Thune (R-S.D. ), however, indicated that there would be permanent policy provisions included in the upcoming temporary extension—a departure from the general practice of simply extending current law until a multi-year reauthorization measure is able to move forward. Read Ruane’s letter. We will apprise you of the details of the aviation bill once they are available.